Halloween is coming! Wait who am I kidding, everyday is Halloween for me and these two! Heck I have Sally tattooed on my right arm! 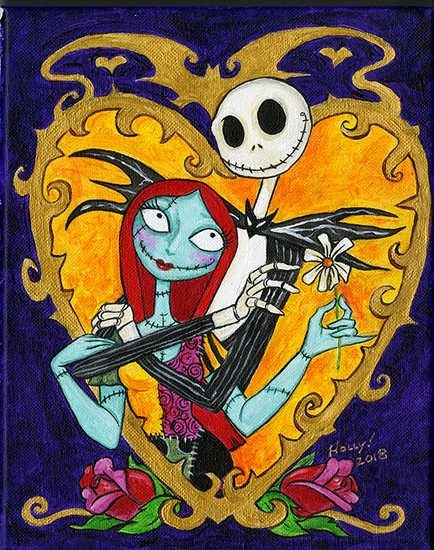 Jack & Sally are the First of my “Disney Duet” series. These two are truly meant to be.